And if that persuades you, click HERE to buy now. Run Like A Girl – 8 week beginner’s running course. It started last week but it’s not too late to join. More info HERE. RunThrough Victoria Park 5km, 10km & Half Marathon – Sat 14th Jan @ 9.30am. Book HERE. 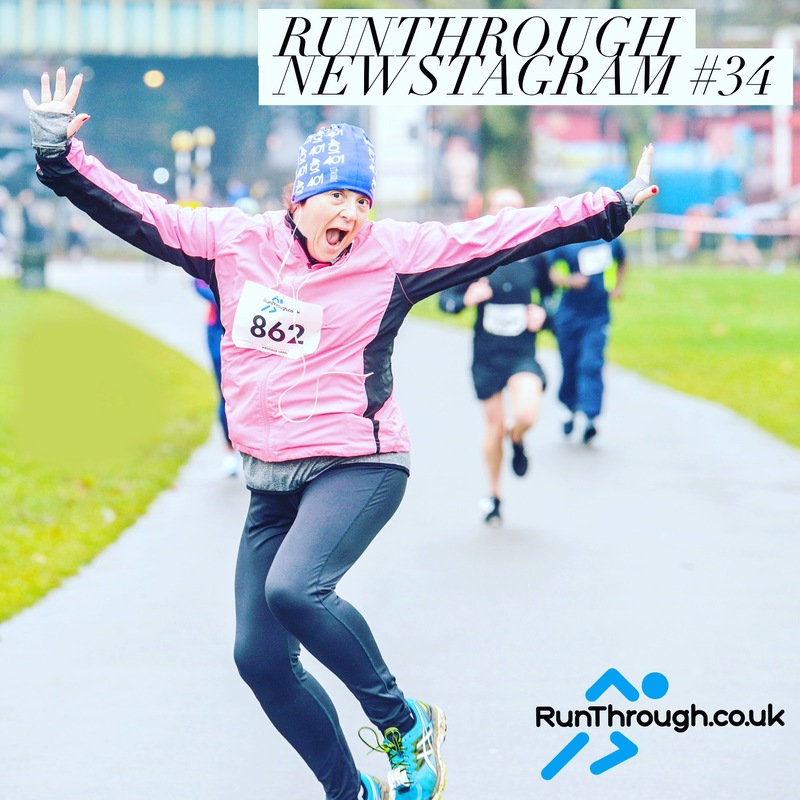 RunThrough Greenwich Park 5km and 10km – Sun 15th Jan @ 10am. Book HERE.